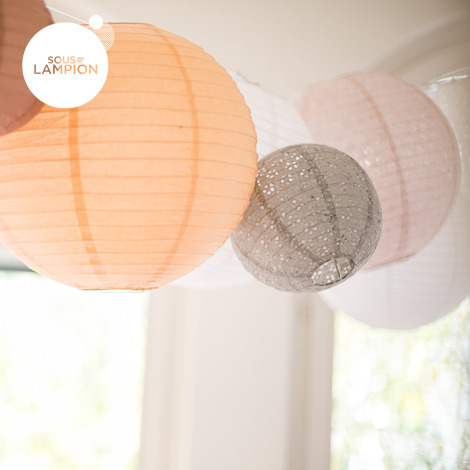 Our pretty lanterns are made of rice paper with regular ribbing. 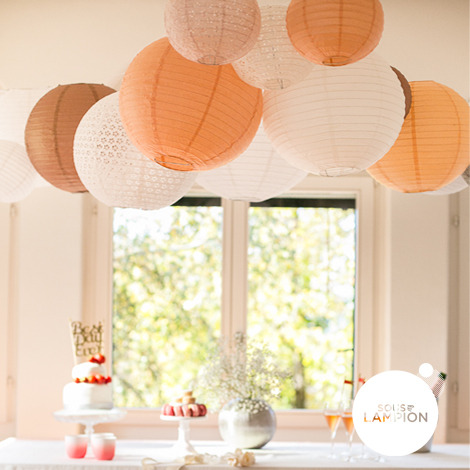 These Eyelet Lanterns with their lace-aspect brings vintage and chic to any party. 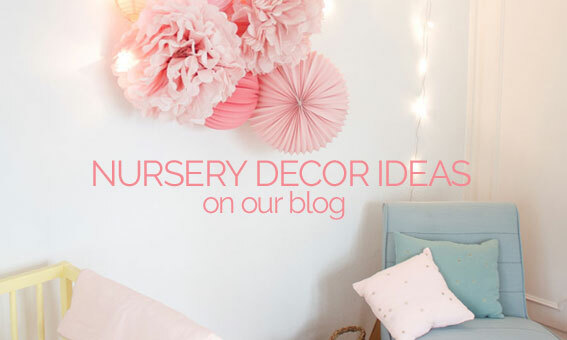 They also look amazing in any room of your home. 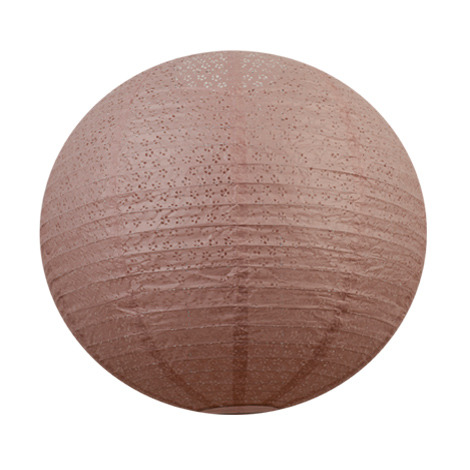 Great as pendant lamp shade !